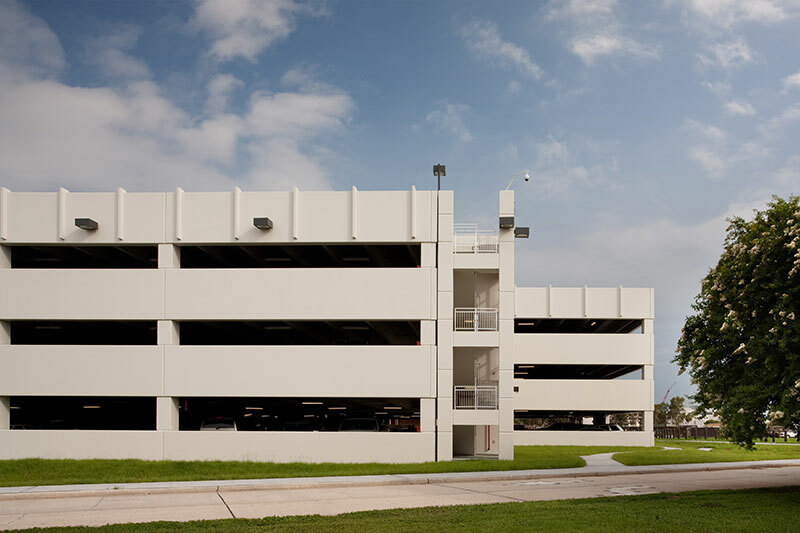 MacDill Air Force Base – SOF Building 501D Parking – RUSH, Inc. 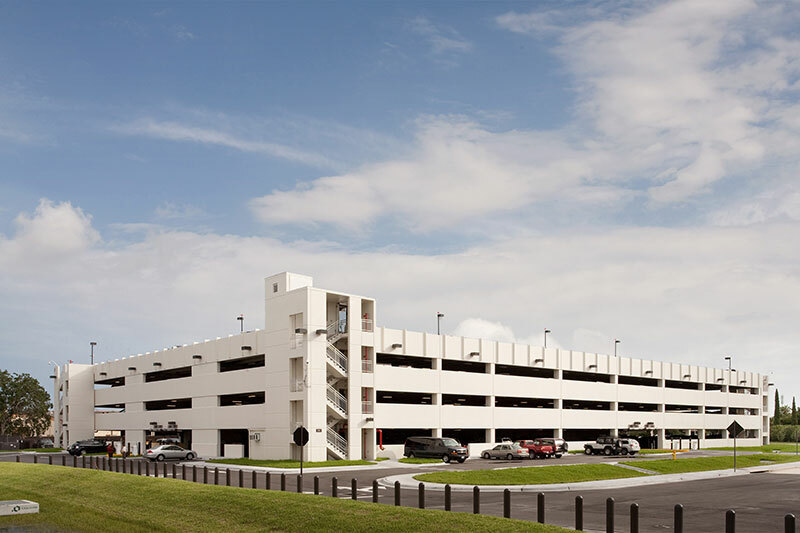 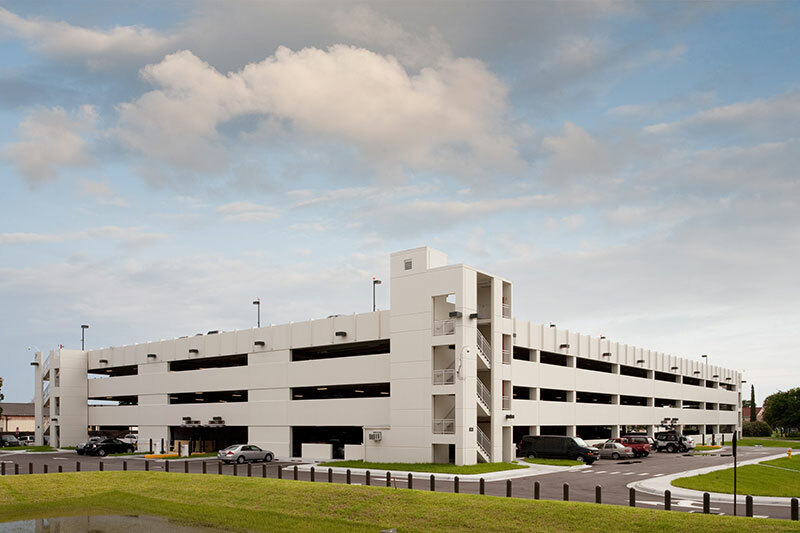 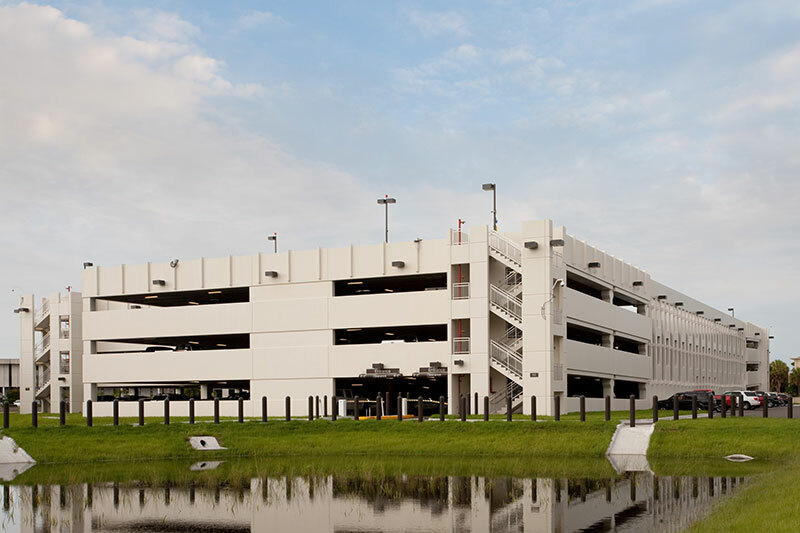 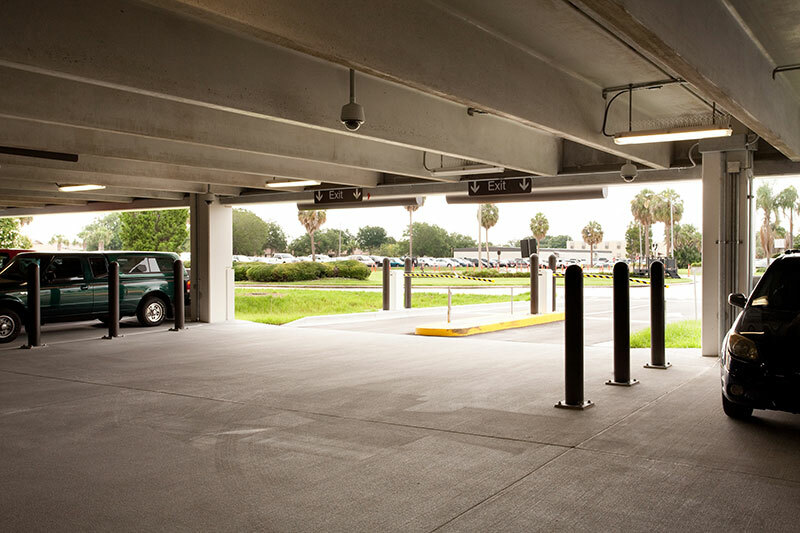 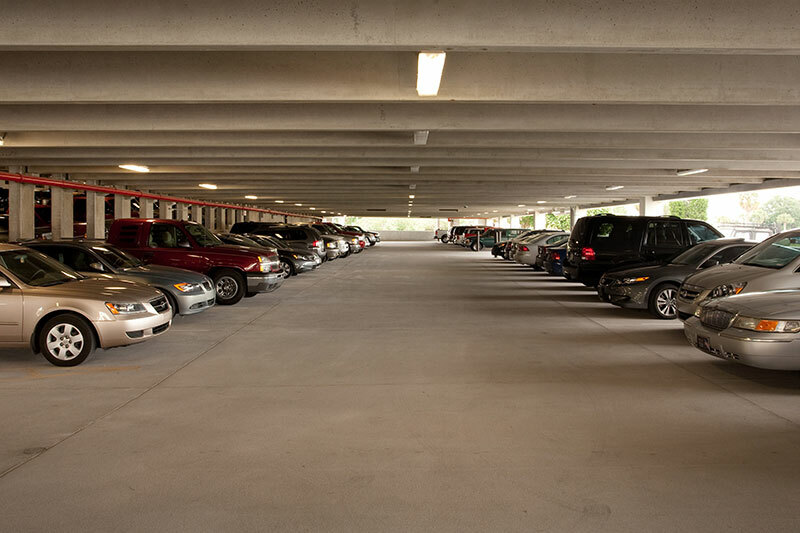 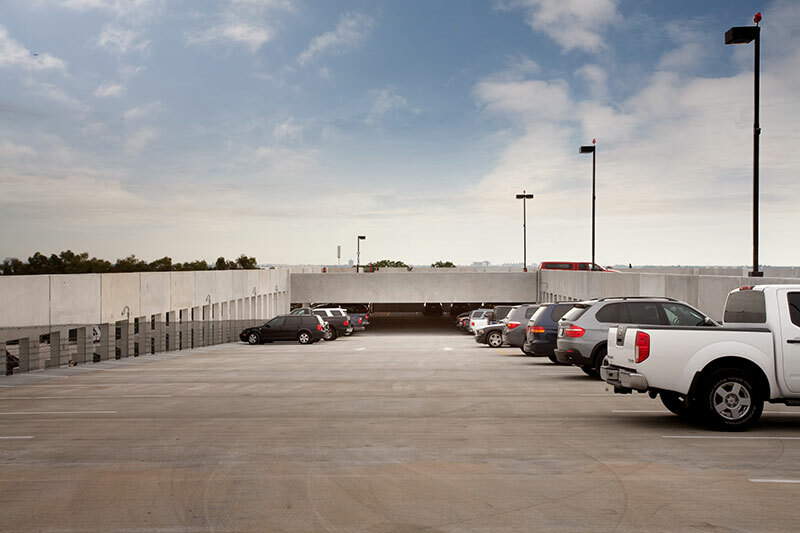 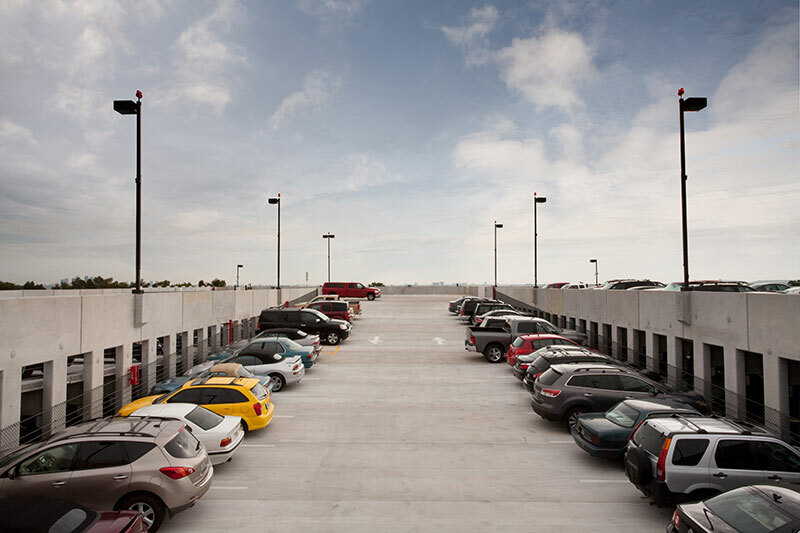 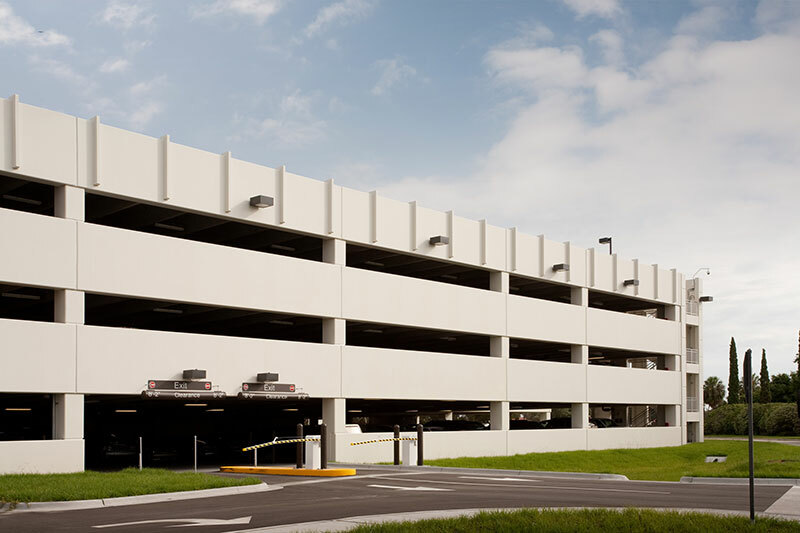 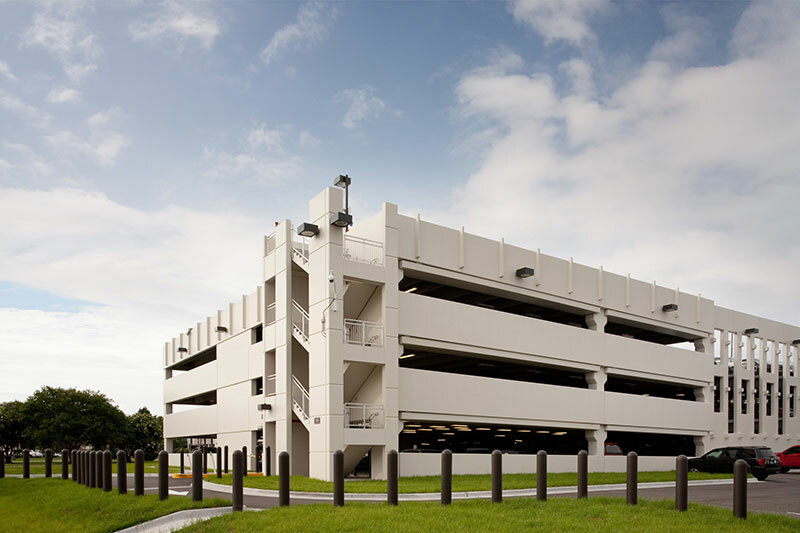 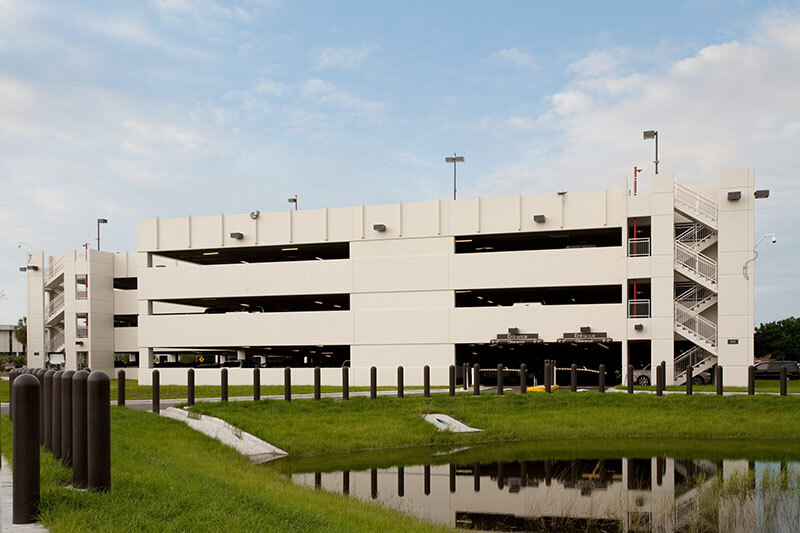 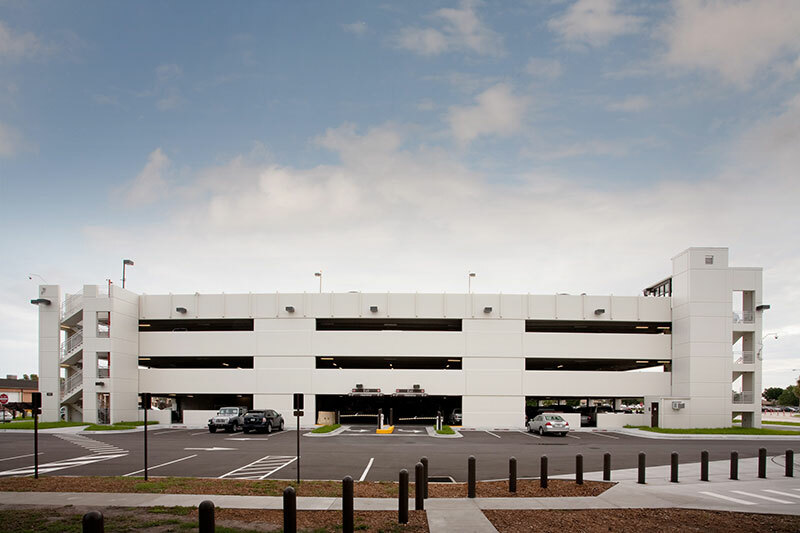 This Price Performance Trade-off project consisted of the construction of a new 4 level pre-cast pretensioned concrete parking garage structure in support of the SOCOM (Special Operations Command) at MacDill AFB, FL. 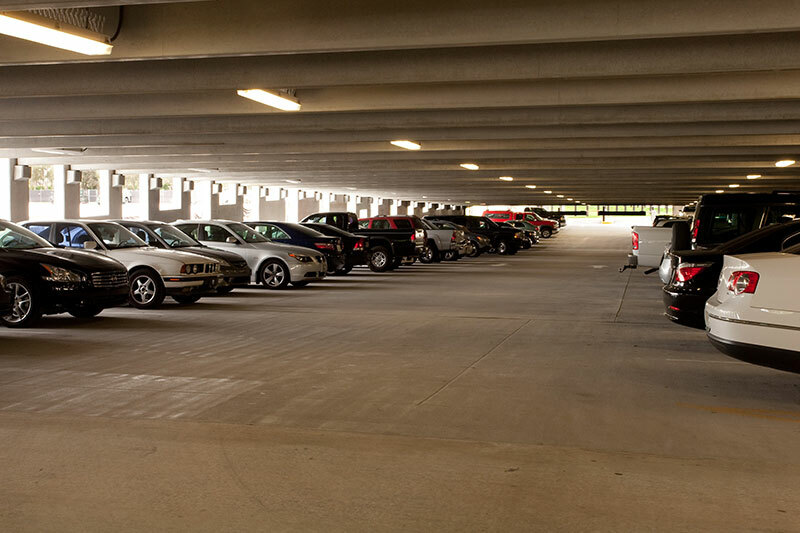 The new facility provides approximately 588 new parking spaces for the area. 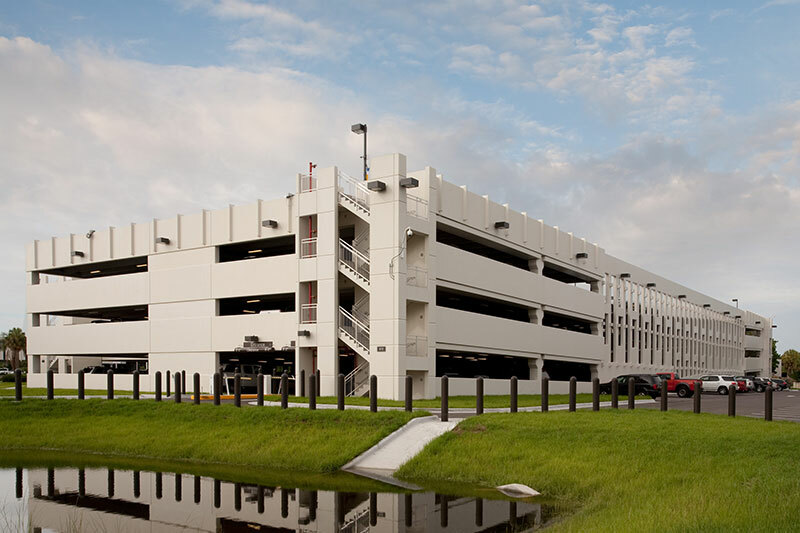 The pre-cast facility is constructed on approximately 380 concrete piles and pile cap foundation. 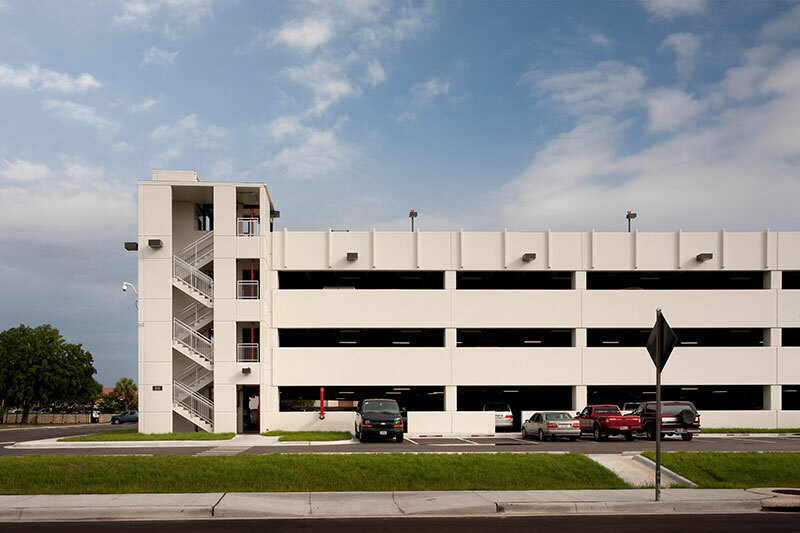 All floors are serviced by an elevator and a standpipe fire suppression system.